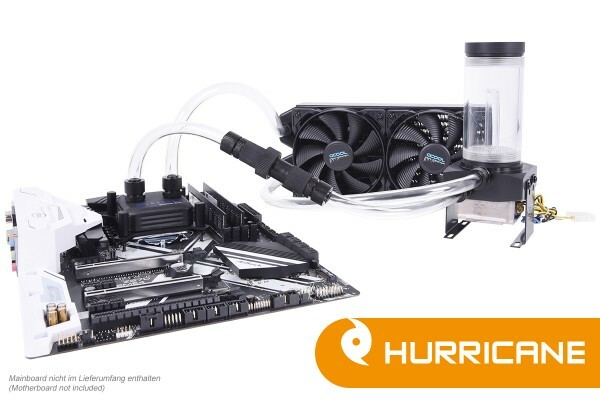 I was looking for a complete kit with the Laing DDC pump, and luckily found this from Alphacool. The Laing pump is very silent but powerful and I think one of the best in the market. More I like the Eisbecher reservoir, which provides a nice housing for my pump.